Who is John Galt? It takes awhile to get to this answer but the answer is worth the wait. 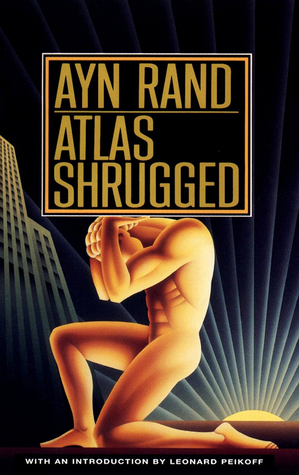 Atlas Shrugged by Ayn Rand introduces the reader to a new view of capitalism and morality from the perspective of a woman particularly suited to do so. Ayn Rand was born in Stalin’s Russia and came to appreciate capitalism as only one born in Stalin’s Russia could. In this novel she paints a picture of a world driven to destruction by the forces of progressivism and socialism. In this world, not so different from our own, she weaves a tale of what happens when the titans, upon whose shoulders the world rest, decide to stop being targets and quit, or more appropriately leave. This tome is long but worth reading. Although one may find fault with some of Ayn’s philosophy, her logic in regards to whom the world must thank for its progress is unflappable. An essential book for all true students of capitalism.